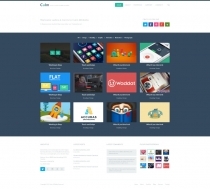 Flat Web Design PSD free download File Type: psd File Size:11.4MB Author: zcool. License: Non commercial use, learning and reference use only. 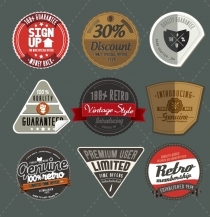 Vintage Web Badges and Ribbons Vector free download File Type: eps File Size: 1.8MB Author: zcool. License: Non commercial use, learning and reference use only. Web Login and Register Design Vector free download File Type: eps File Size: 2.4MB Author: zcool. License: Non commercial use, learning and reference use only. 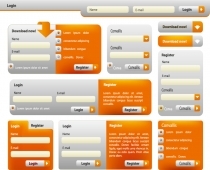 Web Application Elements Vector free download File Type: eps File Size: 1.2MB Author: zcool. License: Non commercial use, learning and reference use only. 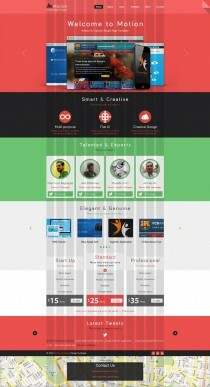 39 Web Navigation Design psd free download File Type: psd File Size: 8.7MB Author: zcool. License: Non commercial use, learning and reference use only. 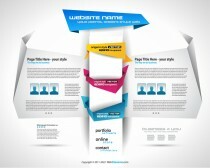 Motion Web Template psd free download File Type: psd File Size: 13.9MB Author: zcool. License: Non commercial use, learning and reference use only. 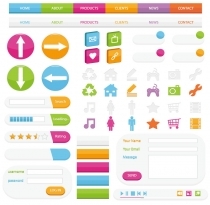 Web Templates Vector free download File Type: eps File Size: 1.6MB Author: zcool. License: Non commercial use, learning and reference use only. 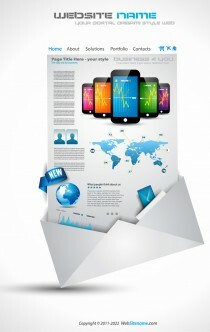 Mobile sales Web Template Vector free download File Type: eps File Size: 1.5MB Author: zcool. License: Non commercial use, learning and reference use only. 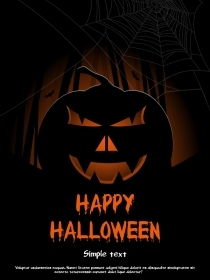 Web Button Vector free download File Type: eps File Size: 8.6MB Author: zcool. License: Non commercial use, learning and reference use only. 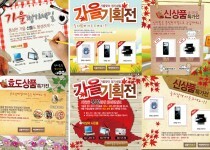 Korean Web Banner Vector free download File Type: psd File Size: 14.5MB Author: zcool. License: Non commercial use, learning and reference use only. 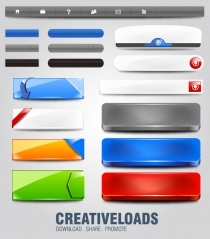 Web Banner Ad psd free download File Type: psd File Size: 17.2MB Author: zcool. License: Non commercial use, learning and reference use only. 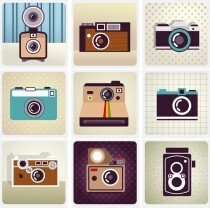 Cute Children’s Web Templates psd free download File Type: psd File Size: 11.4MB Author: zcool. License: Non commercial use, learning and reference use only. Bigway Flash Web Template free download HTML ( .html ) format Author: zcool. License: Non commercial use, learning and reference use only.